The usual suspects lined up on both sides of the government surveillance debate on Sunday, offering familiar competing takes on an argument that was re-invigorated this week with the release of a presidential review panel’s report on National Security Agency surveillance reform. Defenders of the intelligence community continued to stand behind the government’s snooping practices, exposed in June by former government contractor Edward Snowden, saying some of the limits recommended by the report are ill-advised. Skeptics of the government’s surveillance authority, however, lauded the panel’s recommendations, which included new limits on the government’s ability to collect and store data collected from American citizens. Rep. Mike Rogers, R-Mich., the chairman of the House Intelligence Committee who sits squarely in the former camp, noted on ABC’s “This Week” that that the report found “no violations, no unlawful activity, no scandal” in the government’s current spying architecture. Still, Rogers took issue with the report’s recommendation that a third party or the telephone companies handle – rather than the government itself – maintain control of the information database collected by the government’s spying. The report also questioned the intelligence value of the surveillance programs, noting that the government failed to highlight a single imminent threat stopped by its snooping, but Rogers said he wished the authors had consulted the FBI more closely on that question. “That is an unfortunate shortcoming in this report, and we'll be I think talking about that in the days ahead,” he said. 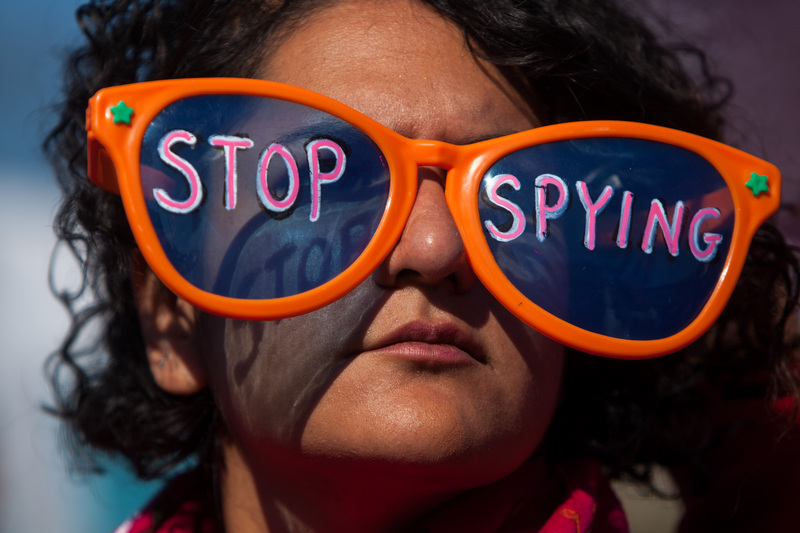 NSA reform: Back to a pre-9/11 mentality? The moderate Democrat said he’s “open” to the report’s recommendations, but he said he also understands that new threats require new protective measures. Manchin predicted that, when the dust settles, the scope of the government’s surveillance authority will be curtailed to a degree. “I think you're going to find backing off some, making some changes that is going to keep us secure and safe, but also not intrude the way we have been,” he said. While Manchin offered a nuanced take on NSA reform, Sen. Mark Udall, D-Colo., advocated a more top-to-bottom overhaul in accordance with the full breadth of the review panel’s report.